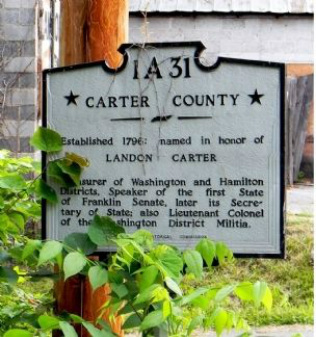 36° 19.597′ N, 82° 18.841′ W. Marker is near Johnson City, Tennessee, in Carter County. Marker is at the intersection of Elizabethton Highway (Tennessee Route 91) and Fleming Road, on the right when traveling west on Elizabethton Highway. Click for map. Marker is in this post office area: Johnson City TN 37601, United States of America.